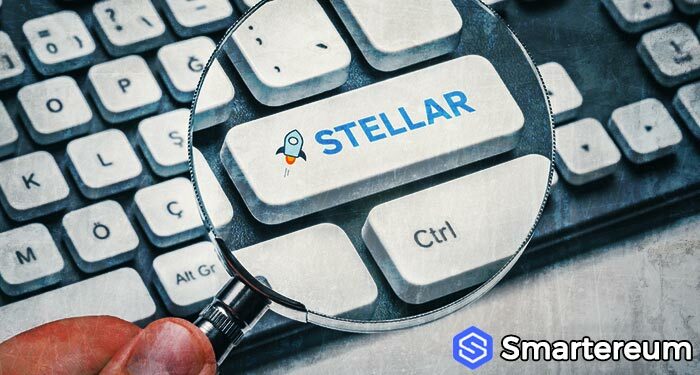 In an extremely exciting development for digital currency supporters and holders of Stellar Lumens (XLM), Stronghold – a trading platform that uses the decentralization exchange protocol and mechanism of the Stellar network – is launching the first USD anchor of the network. This news was unveiled by the members of the Reddit community, and it was hinted by the firm. 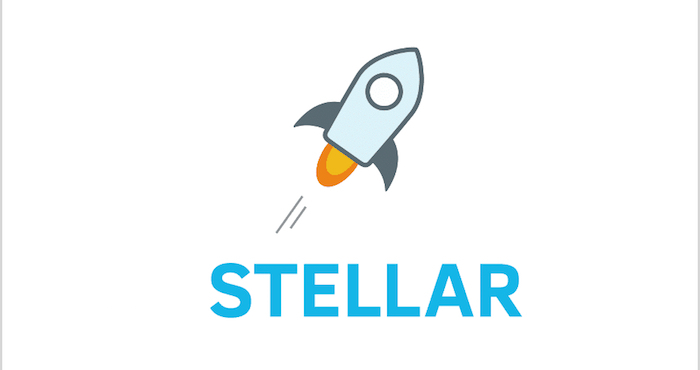 Stellar Lumens is currently ranked seventh on the list of top digital currencies, and it is presently trading at $0.2331 after an increase of 0.31 percent in the last twenty-four hours. 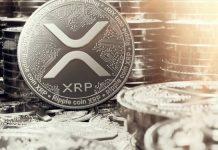 XLM has a market cap of $4.45 billion with a trading volume of $49.22 million over the last twenty-four hours. 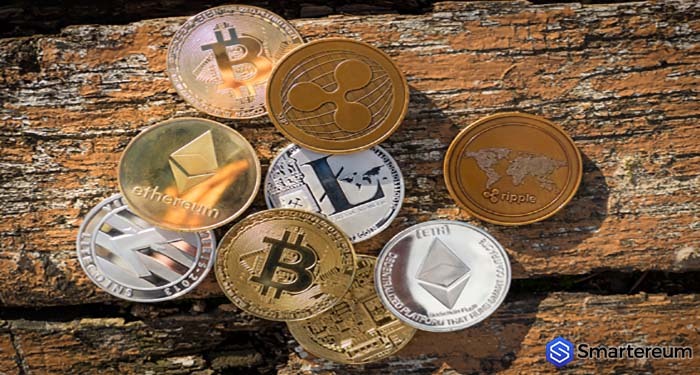 Unlike stablecoin swap protocol like Tether, real US dollar can be withdrawn or deposited via the anchor, after which it can be digitized and exchanged for any cryptocurrency on an exchange that is built upon the decentralized exchange (DEX) protocol of stellar. 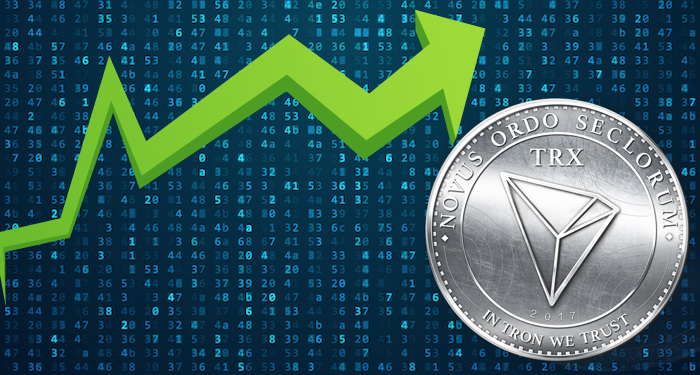 Also, as a result of the enormously reduced transaction costs on the network (presently 1XLM powers about 100,000 transactions), this new anchor will offer a cheaper mode of exchange than present market options. Stronghold has been a supporter of the stellar protocol and lumens (XLM) for a very long time. After launching the USD anchor initially in 2014, the firm decided to shut down that functionality as a result of general lack of interest. 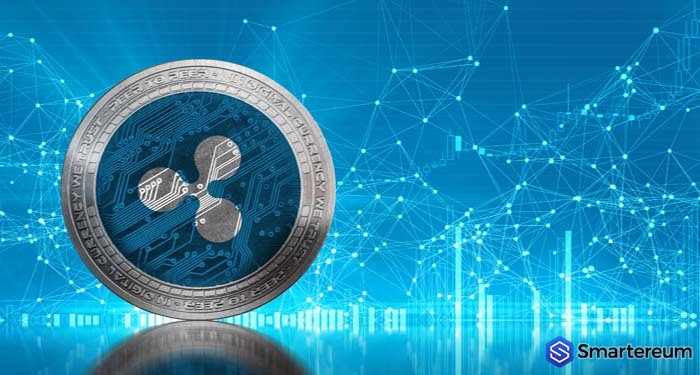 Nevertheless, their experience and expertise within the space have obviously paid off, as they’ll be the first to launch the USD anchor on the Stellar network. 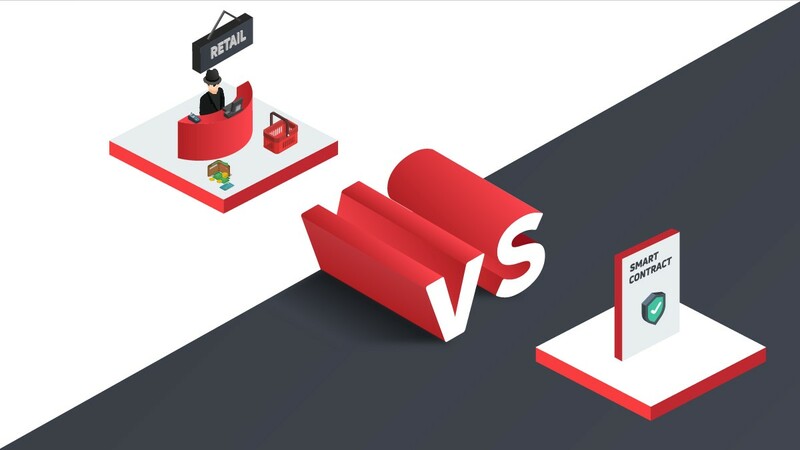 A common complaint leveled against both decentralized and centralized trading platforms is that funds can be difficult to withdraw and deposit, and the transaction fees are high. 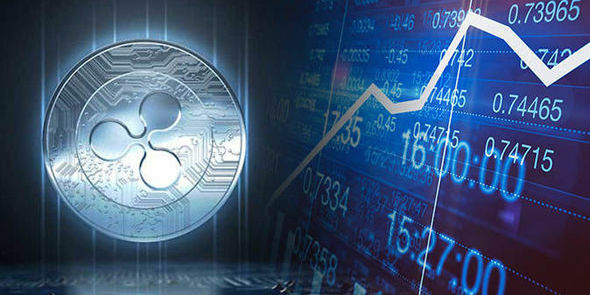 Stellar Lumens having a direct fiat off-and-on ramp will undoubtedly be a game-changer, and it might affect the entire market positively.